Today’s birthday belongs to Elizabeth Percy (26 January 1667 – 24 November 1722) the last of Queen Anne’s intimate lady friends. She became Groom of the Stole in Sarah Churchill’s place when Sarah finally, finally went too far and got sacked. [she] quickly won so far upon the affections of her majesty, that she had more personal credit than all the Queen’s servants put together. If so be they are in Somerset. They assassine when young and poison when old. Bury those Carrots under a Hill. Anne chose to ignore this shamefully biased advice just as she had ignored the remarkably similar advice against Abigail in the final verse of A New Ballad to the Tune of Fair Rosamund. She was never quite so kind as after she had taken the resolution to supplant me, for then she not only came to dinner and made meetings for play oftener than before, but I remember she took it into her head to kiss me at parting which was quite new. Of course it could be that Elizabeth had now become part of the inner circle of lesbians around the queen, and so felt an additional kinship with her old friend Sarah, but one can hardly expect Sarah to interpret her actions this way given her own lesbophobia and her capacity for putting the worst construction on any imagined wrong; the older the friend the more likely she was to take offence. Elizabeth had plenty of opportunity to supplant Abigail, who was frequently away from court tending to her children, there is no evidence to suggest any personal rivalry between Abigail and Elizabeth, but little survives of the correspondence of either. Anne died in 1714. She left no will, and consequently Elizabeth never received jewels which Anne had promised her; she was, however, chief mourner at the funeral. A great number of letters from Queen Anne to Lady Elizabeth Percy, 1st wife of Charles Duke of Somerset had been burnt by his grace’s order. I love a burnt letter, when you see what Anne wrote to other people, without them being burnt, you wonder. 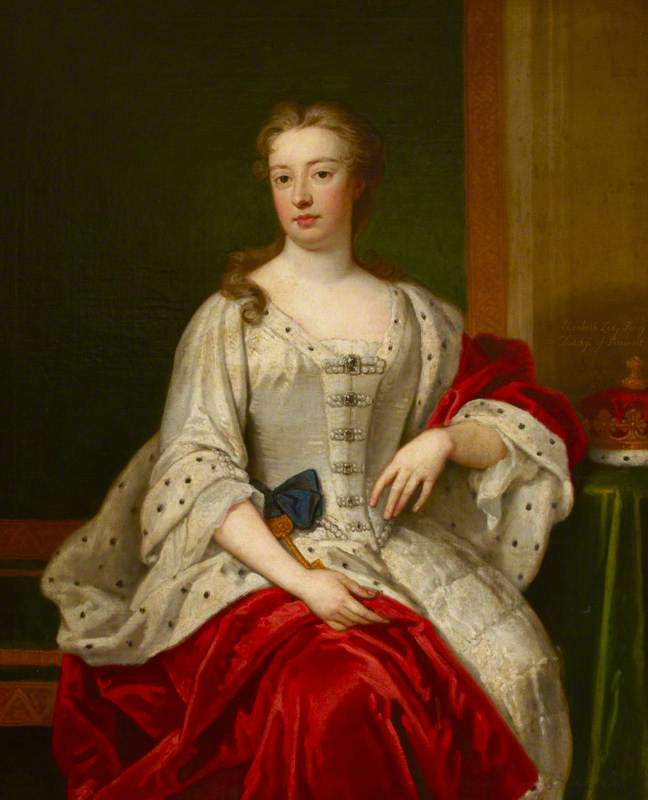 This entry was posted in history, Lesbian, The Historical Birthday-Tea Party and tagged Abigail Masham, Elizabeth Percy, Queen Anne, Sarah Churchill by Cherry Potts. Bookmark the permalink.